Bigmouth Strikes Again: In which I wonder, What if? I’ve got kind of a headache today... I think from crying. 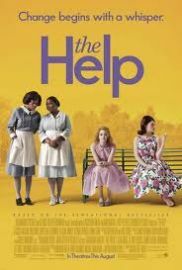 I went to see The Help a little while ago... It was wonderful, as advertised, but boy did it make me cry. And think. It took place in Jackson, Missisippi, in 1963, and was all about some women and their maids... the women who cooked, cleaned, and took care of their children. It was wrenching to see these strong, capable women being treated like ... non-people... and by people who are strikingly similar to the women I grew up with. 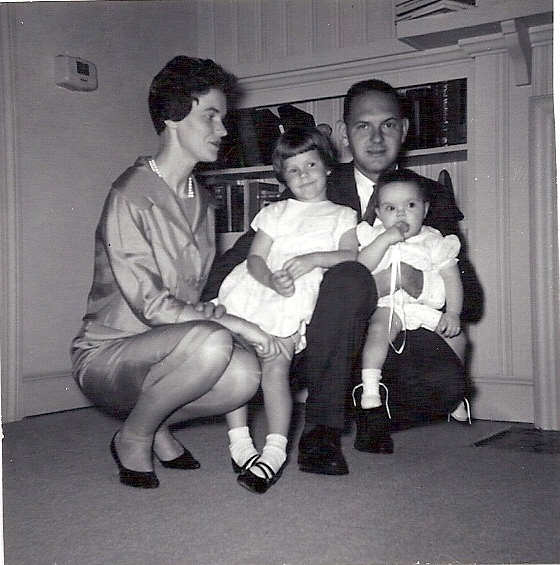 I grew up in the South, and my family nearly always had a maid. As children, we had no idea what was going on... I think my parents treated the maids reasonably well, but what do I know? I was just a kid. I wonder what the maids were thinking? And I have to wonder ... had I been an adult at the time of the movie, how would I have behaved? Which character would have been me? Skeeter, the most sympathetic character, is an aspiring journalist who was writing down the maids’ stories to call attention to their way of life. She starts the project at the advice of a publisher, but grows to love the maids and see the worth of the project. She even shares her earnings from the book with them. Would I have taken initiative like this? Would I have been this brave? At the opposite end of the spectrum is Hilly, the leader of the pack of prominent young, Junior League women. She is pretty much an evil witch... pushing for separate bathrooms in the home for their maids, and firing her maid, Minnie, for not using the outdoor john during a tornado. I really don’t think I would have been Hilly... because I’m not the leader type. It would involve way too much iniative. And also, too, I hope I am not that mean! No... but the character Elizabeth – she’s a little too close to home for me... a follower to the core... cowed by her friend Hilly into building one of the horrid outdoor bathrooms for her maid, Abilene. In order to not make waves, or piss off overbearing people, I am afraid I have not always made great choices. This character is familiar to me, but I hope I would do better. I guess I will never know how I would have behaved... I was raised in the South, and back then racism was in the air and in the water there. But I had the good fortune of being born AFTER the civil rights movement... so there were other things swirling around in the air and the water by that time. 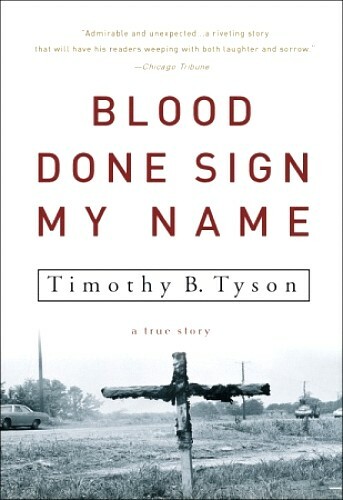 A great guy named Tim Tyson wrote a book called Blood Done Sign My Name, about racial violence in Oxford, North Carolina, the town where I grew up. All I remember from the incidents his book describes was the curfews and people saying the name “Teal” (the name of the man who set events in motion.) I also remember the integration of the schools, which made no difference to me. It just meant a different set of kids to play with. Are children color blind? Maybe. Or maybe I had heard enough about civil rights to have those concepts in me... These are the things that I remember, and as a child, really couldn’t do anything about them. Again, had I been an adult, what would I have done? In the same way, I often wonder if I had been around when Jesus was here, would I have recognized Him? He did make some outrageous statements... like about drinking his blood and all. I am not surprised that it freaked the Pharisees out. I always felt a little sorry for them because, bless their hearts, they were so dense. At the same time, Jesus was pretty enigmatic. What would have been my reaction? Would I have just followed the leaders, or discerned the truth and been brave enough to follow it? And in what ways, now, am I blindly following the crowd and not making courageous decisions? I have been brave from time to time in my life, but I have also been quite chicken at others. I guess I just keep having to follow the advice of James: “If any of you lacks wisdom, you should ask God, who gives generously to all without finding fault, and it will be given to you.” And as I write this, I realize that James was the brother of Jesus, and even he, at first, didn’t recognize Jesus for who he was. So... I guess he eventually learned to pray for wisdom. I guess I’ll have to do the same. Wonderful, Julie - I love reading your blog.